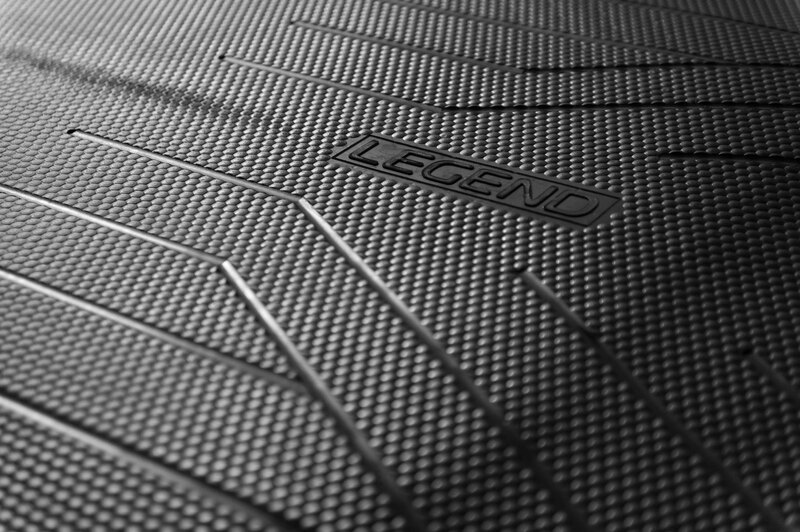 When it comes to the perfect solution for your cow comfort and cow welfare, look no further than Legend Rubber. 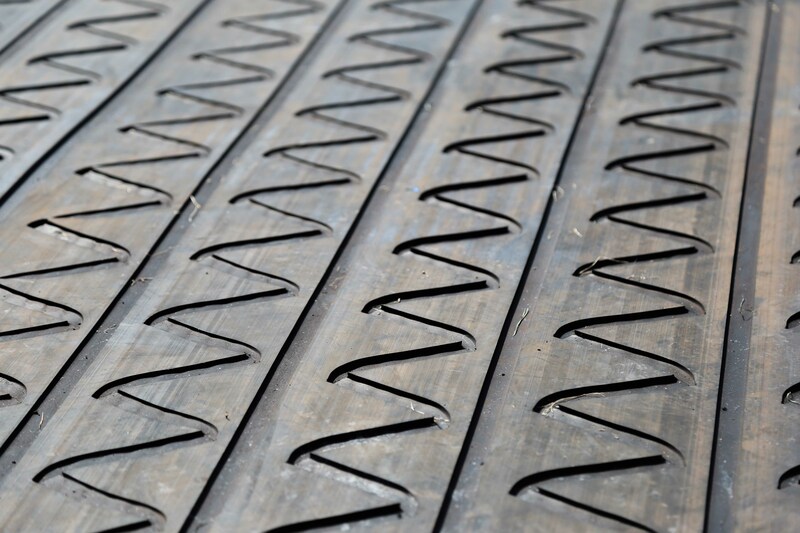 We have a full range of quality, walkway mats, cow beds and slat mats made from durable rubber. These are specially engineered not only to be tough, withstanding everything farm life can throw at them, but they offer stability, comfort and protection for your valuable dairy herd. This helps to ensure a restful and stress-free environment, crucial for a happy herd to maintain optimum productivity levels while reducing the risk of injury to not only your animals but your staff as well. Our high quality products create a restful, stress free environment which keeps your herd in optimum productivity. Legend Rubber manufactures top quality rubber products in Ontario Canada. This is backed up with an excellent after sales service. Our Certified Dealer network is extensive in Canada and continues to grow in the United States, New Zealand and the United Kingdom. Make recommendations as to the products you will need. Show the benefits these products will have for your livestock and staff. Installation and after sales service. We would love to add you to our list of satisfied customers! Contact us today to learn more about any of our products or services. We offer the lightest, most durable blend of rubber and fibres, engineered for stability and comfort. Lightweight, helping to save on fuel costs. Increased lying time and milk production. Better hygiene, as they will not absorb bacteria. 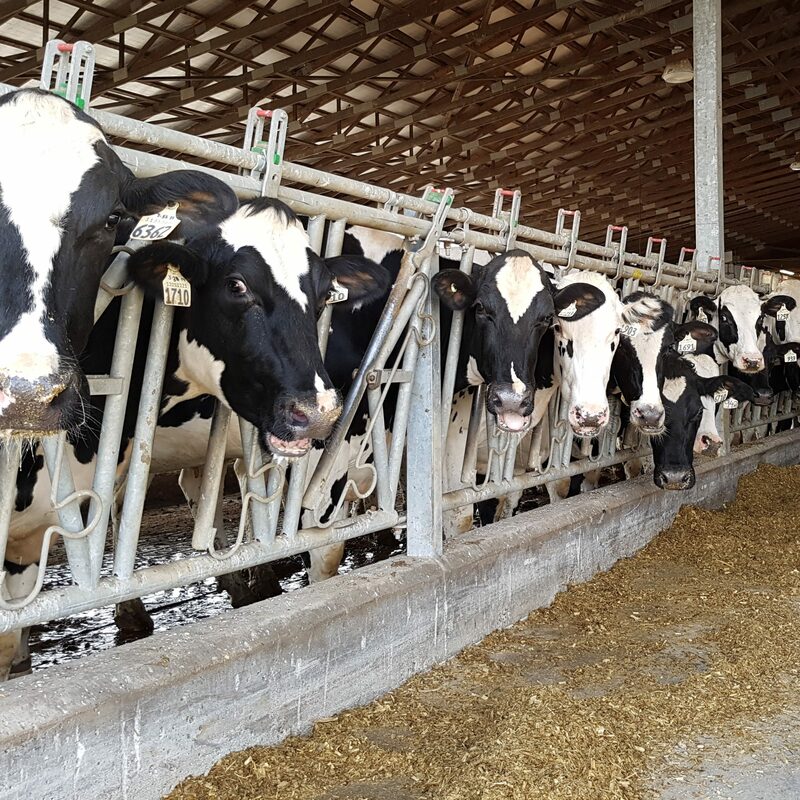 With hundreds of dairy farms across Canada, United States, United Kingdom and New Zealand using our products, we know that we have the solution for you. In fact, we can show you that our products both protect your valuable herd from injury, and our dairy farm solutions will raise the productivity levels. We also have the environment in mind when it comes to the construction of our products as we use natural rubber, a sustainable and renewable resource. 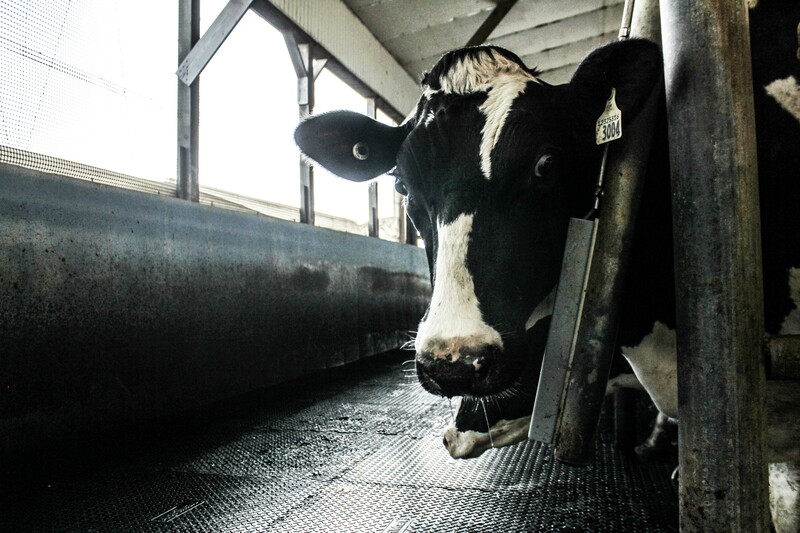 With over fifteen years’ experience in the dairy industry, we have become the leader in cow comfort rubber products throughout North America. Our expertise includes valuable experience gained in the UK over the course of 8 years before establishing our operation in Canada. Here, we completed thousands of projects on dairy farms across the UK and New Zealand which has enabled us to build on that experience with our North American operations. 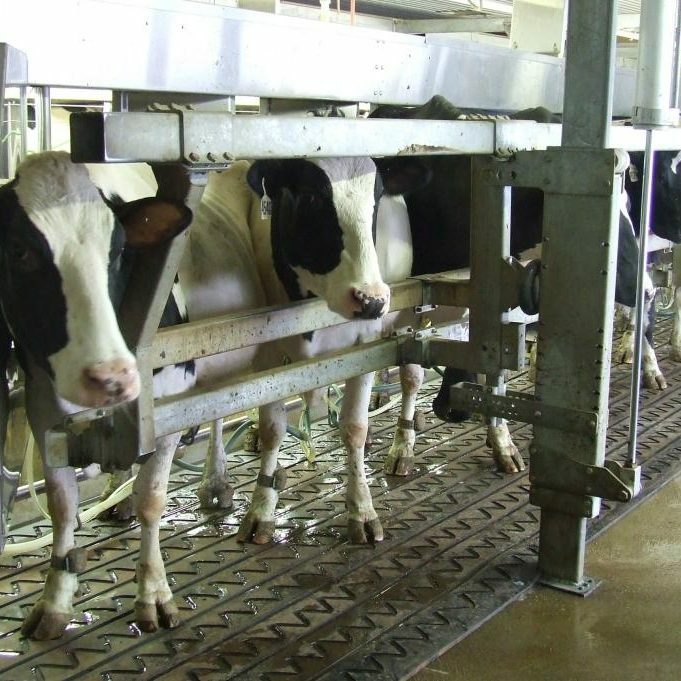 No matter how small or large your dairy farm, we focus on solutions that will increase the comfort levels of your dairy herd, boosting productivity and lowering the chance of injury to both animals and staff. When loading cattle out of the pens we rarely see any pulls anymore! The matting has paid for itself over and over. The best investment we have ever made, we have not lost a cow due to slipping since! Its paid for itself already. What I like is the peace of mind; if a cow goes down, I know she will get back up. We are very happy with our comfort levels and our cell counts are low. I wouldn’t do anything different next time. Legend Agricultural Solutions was established in 2004 and has grown to become the leader in rubber cow comfort products in North America. © 2019 Legend Rubber Inc. All rights reserved.